Mental is one of the upcoming Odia film of the super hit jodi Anubhav and Barsha. This film is produced under Vishnupriya Arts and Graphics. It is the 5th present of Vishnupriya Arts and Graphics. Megastar Anubhab plays the male lead while Ollywood queen Barsha plays the female lead in this movie. In the auspicious occasion of Rathyatra the mahurat of this movie held at Gadagadeswar temple, Cuttack in presence of entire team. 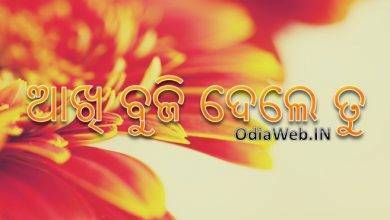 See the full cast, crew, wallpapers and songs of the upcoming Odia film Mental.